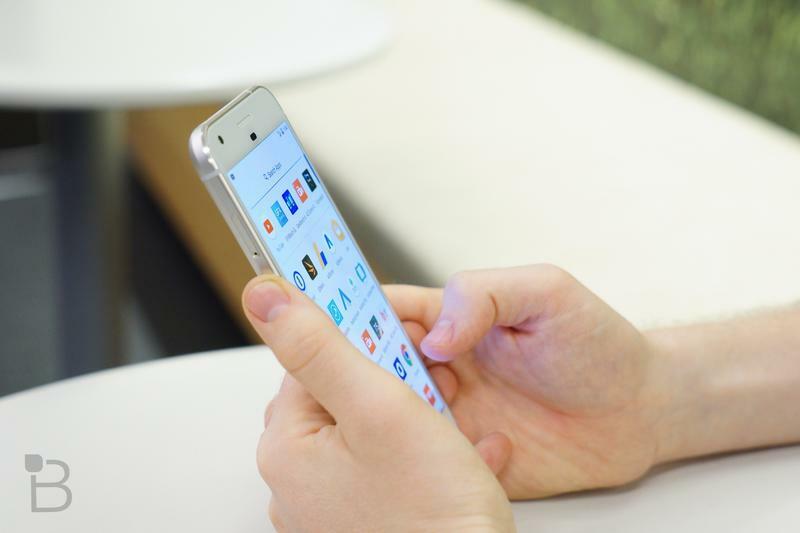 We’d love to tell you the Galaxy Note 7 is our pick for smartphone of the year. 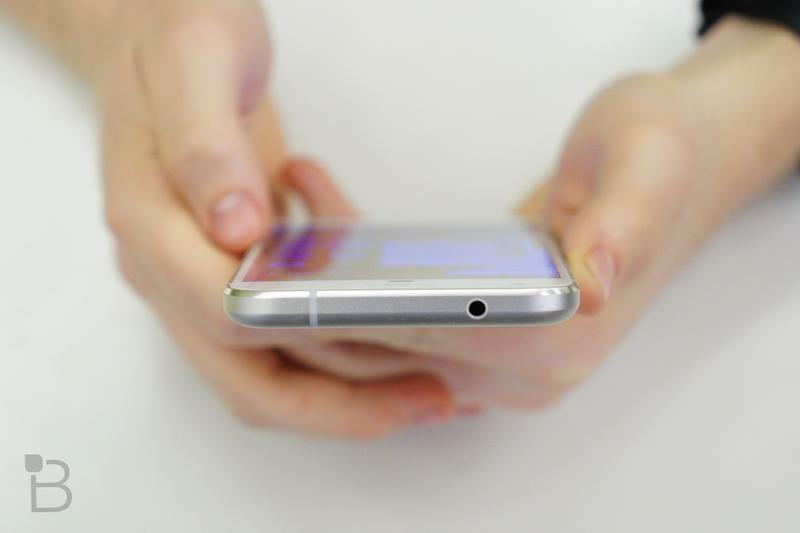 For most people, it’s easy to see why the device was such a revelation. But, thanks to the whole catching on fire fiasco, it wound up being one of this year’s biggest disappointments. But out of the device’s fiery ashes, a new champion has emerged, and it’s not from the labs of Cupertino. 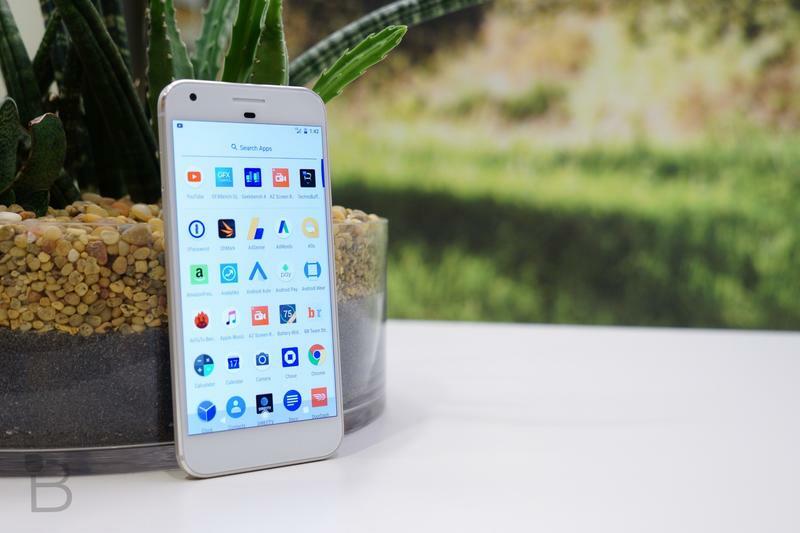 Against all odds, the Google Pixel is our favorite smartphone of 2016. 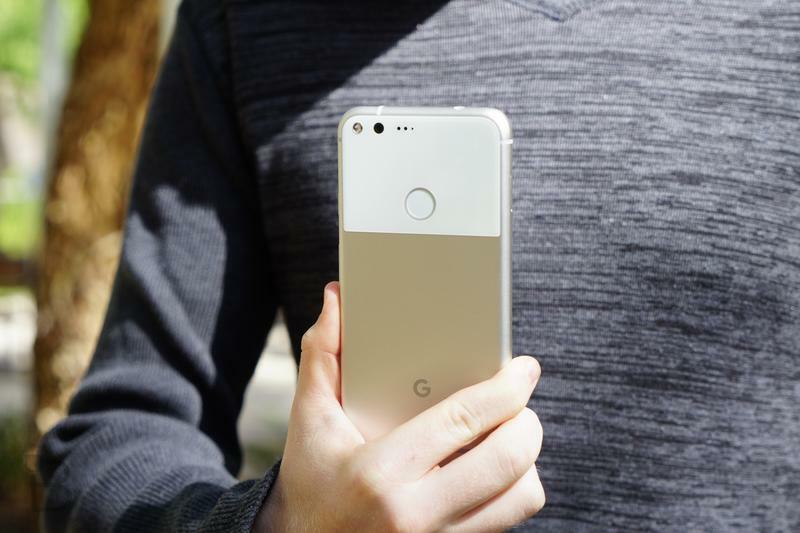 It offers the best, smoothest version of Android on the market, some wonderful Pixel-specific perks, and the market’s best mobile camera—even besting the ill-fated Galaxy Note 7. 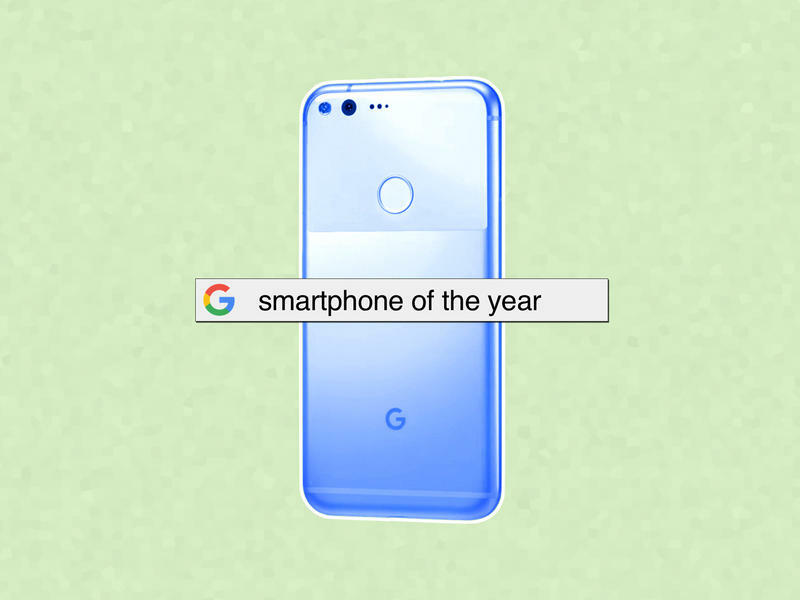 There were a lot of really good phones this year but the Pixel managed to come out on top—and by a wide margin. Here’s why. 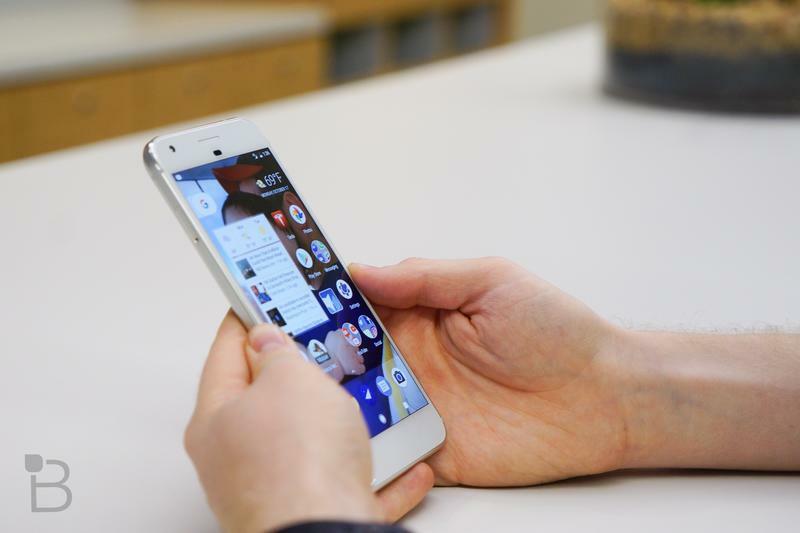 The initial reaction to the Pixel was, more or less, tepid. 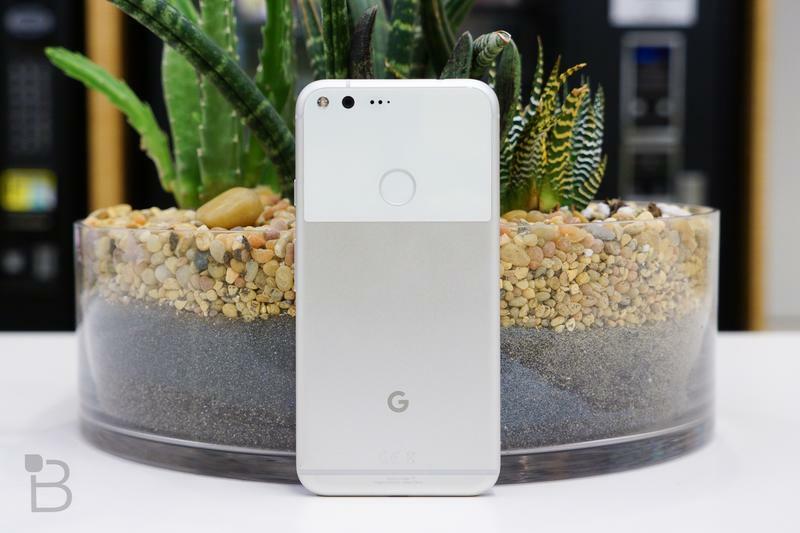 In the run up to Google’s announcement, the device was fully exposed by leaks, and based on what we saw, we were less than impressed. The design was bland and it appeared to offer no discernible advantages over the competition. Plus, it was expensive, unlike the Nexus line it was replacing. 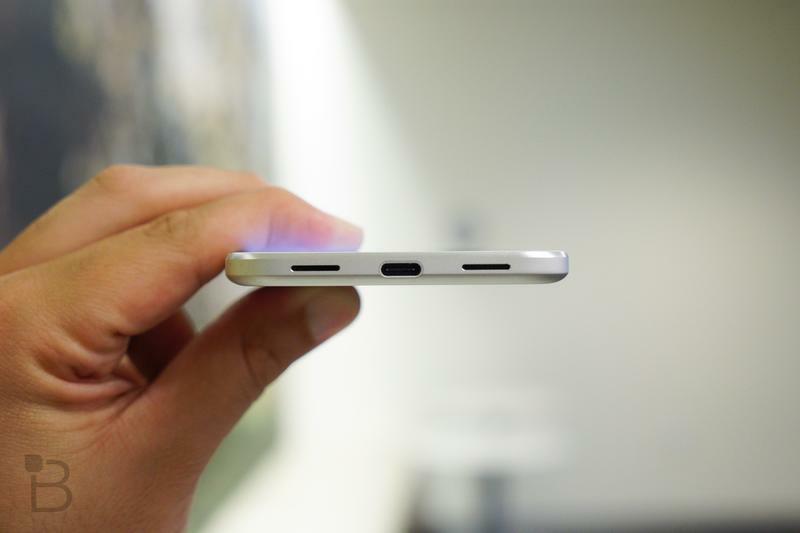 But shortly after the device was officially unveiled, the Pixel slowly started to win people over. Maybe Google wasn’t crazy after all. 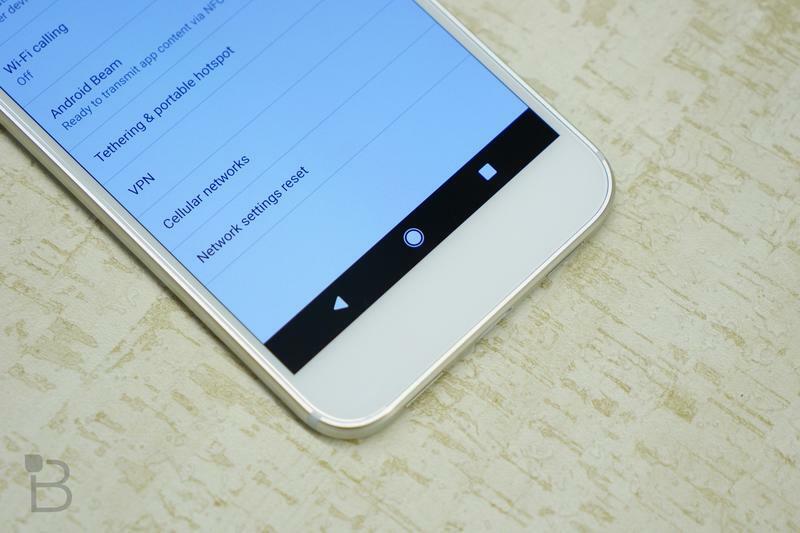 The first thing you need to know about the Pixel is how buttery smooth it is. 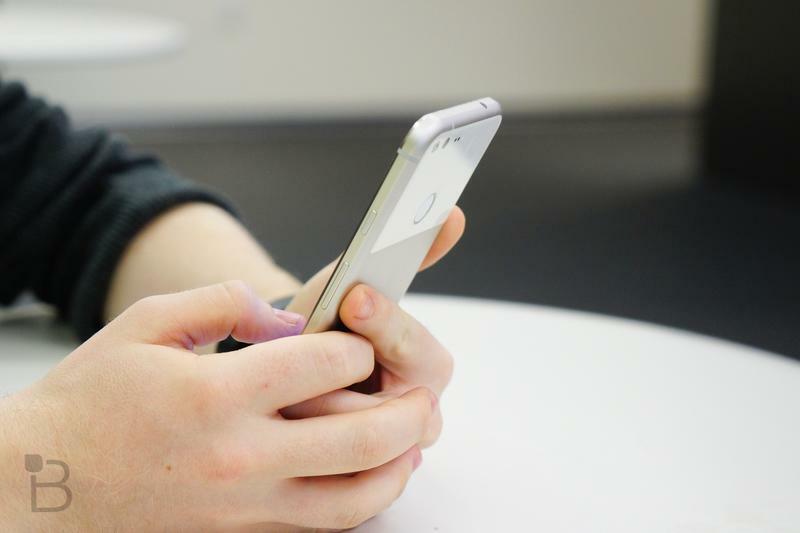 Save for the iPhone, there’s no other device on the market that is as responsive and fast. 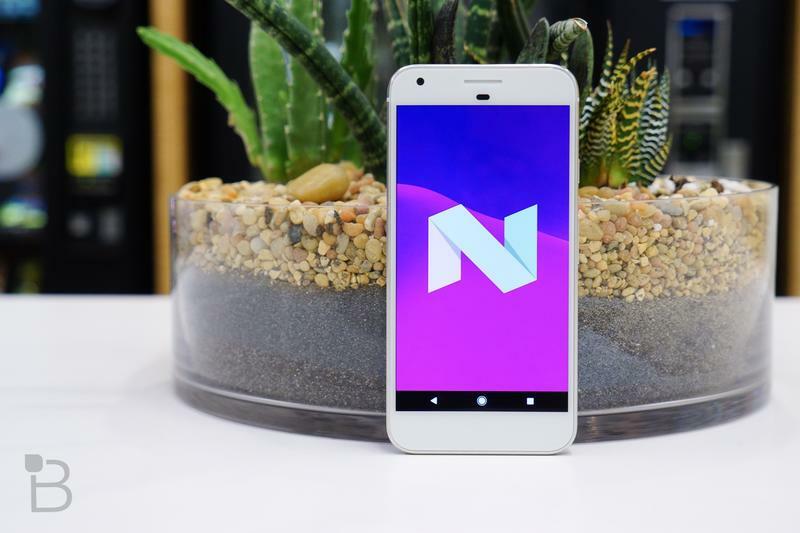 Android has a reputation for being sluggish, especially in the hands of third-party manufacturers. 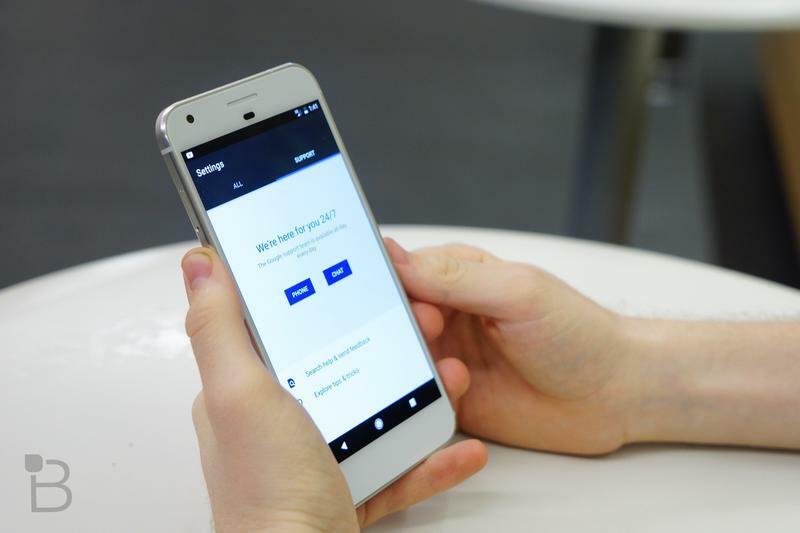 The Pixel demonstrates how an Android device should operate. It’s almost as if Google realized designing the hardware and software in harmony results in a better experience. Who would have thought? 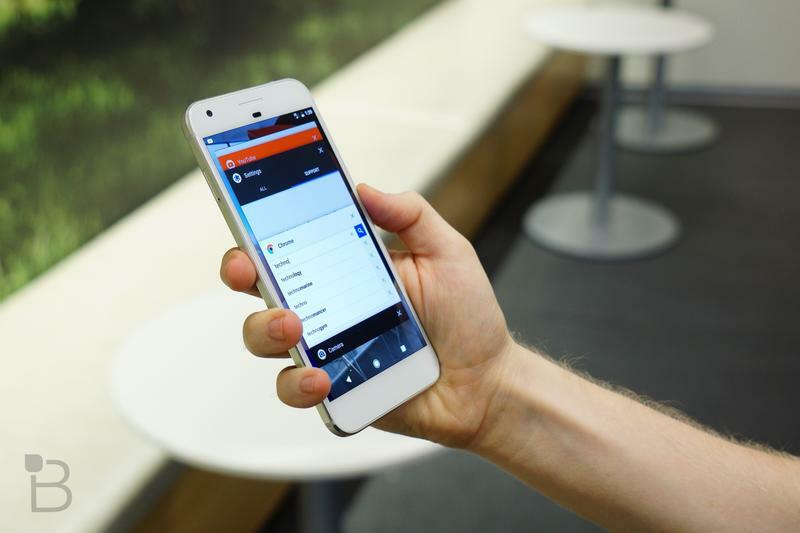 The Pixel is as close to the iPhone as any device has come. 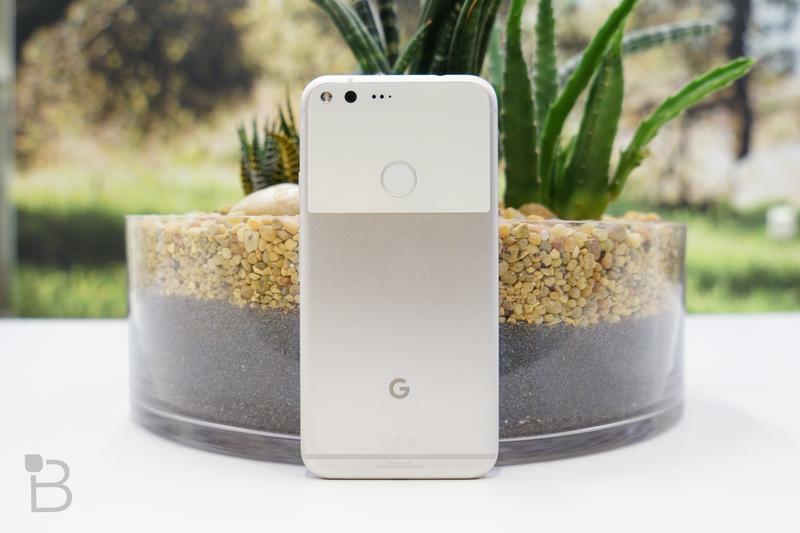 Scratch that: The Pixel actually surpasses Apple’s handset, save for the design. 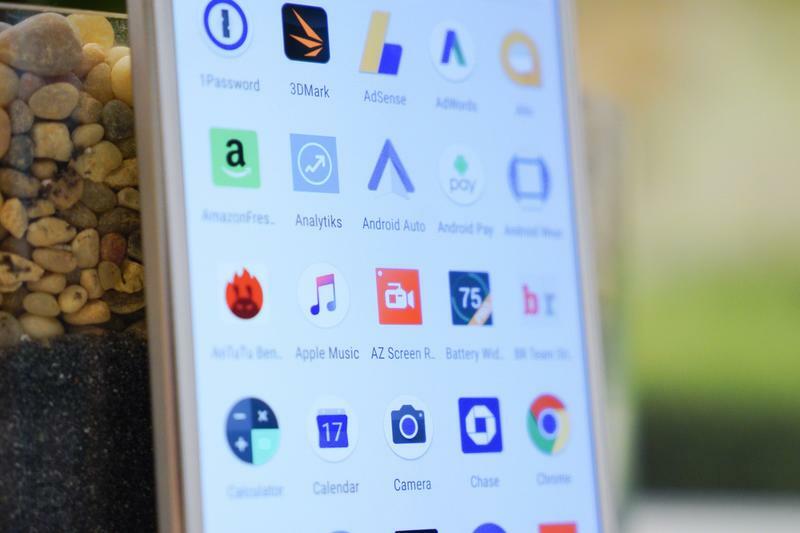 There’s no bloatware and it offers pleasant simplicity other Android devices struggle to provide. 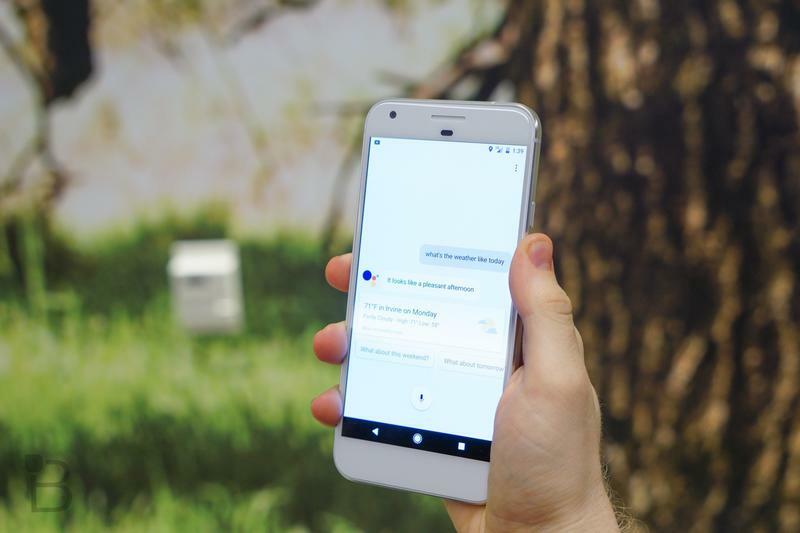 On the software side, the Pixel offers features like Google Assistant, the search giant’s exciting new AI platform, along with the latest version of Android. 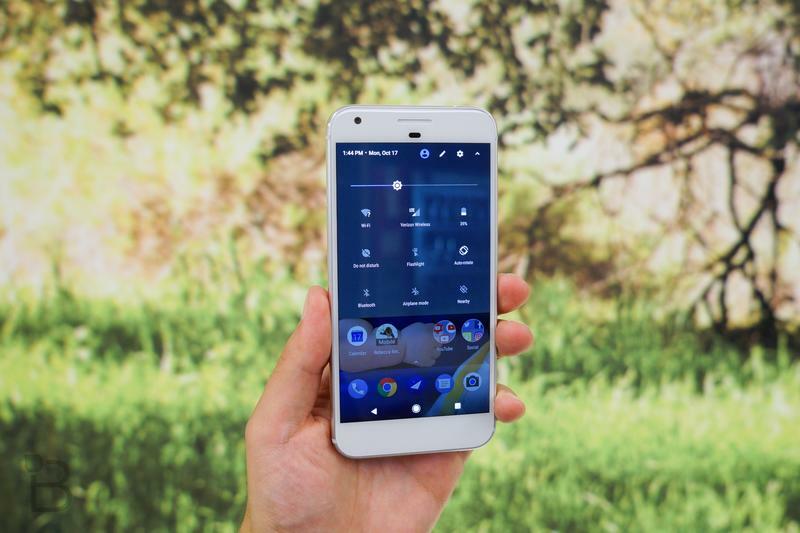 It even offers a few Pixel-exclusive treats (Assistant being one of them), including motion gestures, a Pixel launcher, and more. 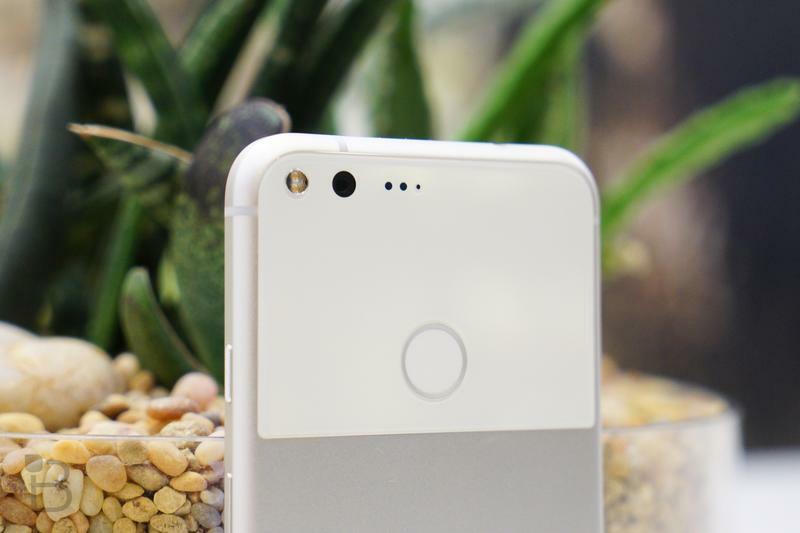 The best perk offered by the Pixel is unlimited Google Photos storage—and in original quality, not high quality. Thanks to the rise of smartphones, we take more photos than ever, so it’s nice having the option to back up all of your high-resolution photos and videos in a single place. Google Photos is so incredibly easy to use, too, freeing your device up for other stuff like apps and music. 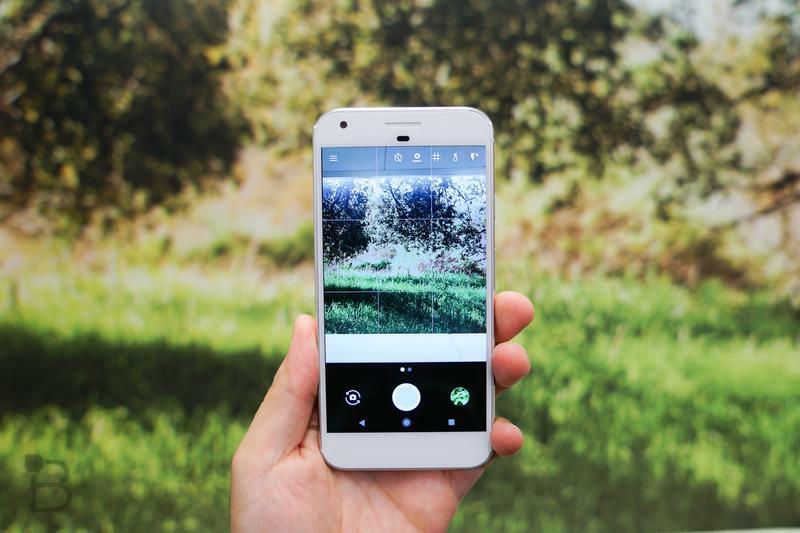 The Pixel’s crowning jewel, though, is its 12.3-megapixel camera. 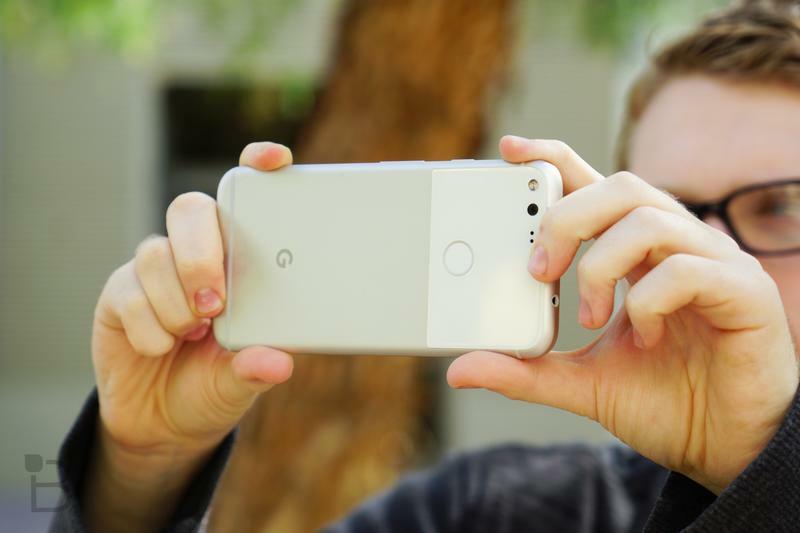 When Google touted it was the best on the market—backed by a best-ever 89 DxOMark Mobile score—we figured it was corporate fluff. All companies claim their camera is the best. 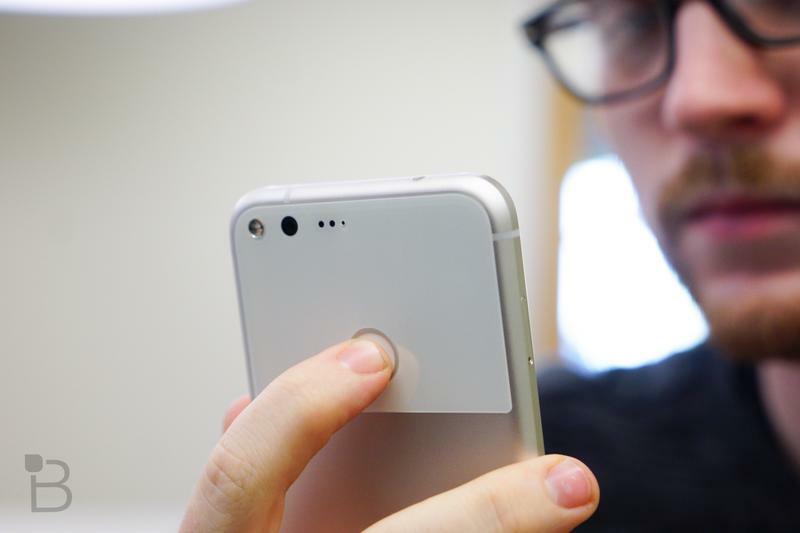 But the Pixel was the real deal, producing results unlike anything we’d ever seen from a mobile device. That’s saying a lot, too, considering the market has long been dominated by devices from Apple and Samsung. 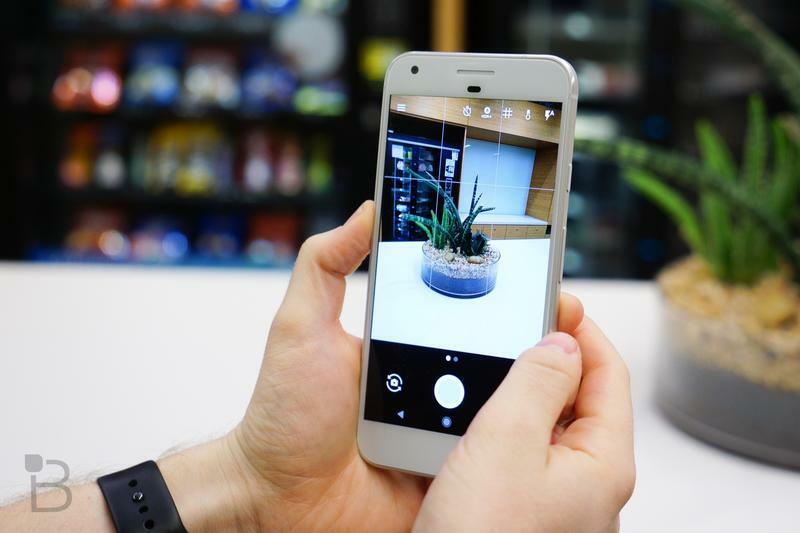 The Pixel’s camera is snappy, easy to use, and offers just enough manual controls to appease professionals. 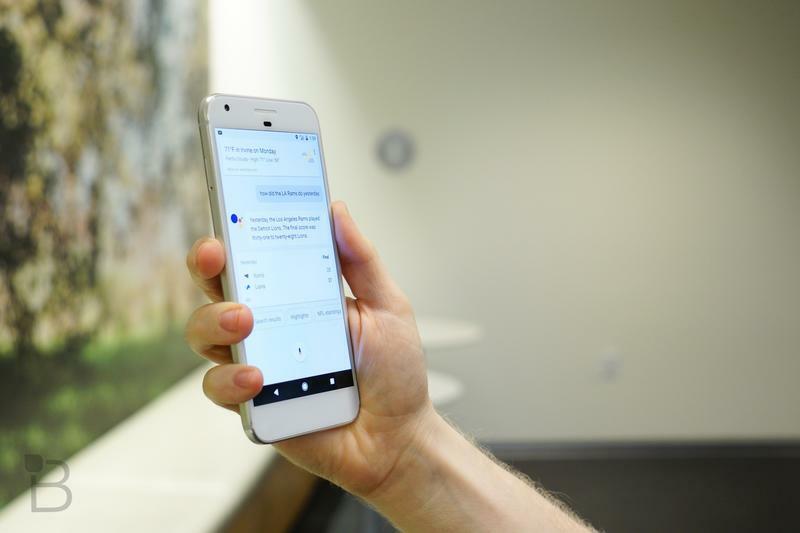 The Pixel has set a high bar for future devices, let alone devices running Android. The “best ever” label may be up for debate, but the Pixel camera consistently produces great shots for a smartphone camera. Smartphone cameras are all so good now that there isn’t much separation to see in well-lit shots, but in low light the Pixel captures stands out when producing bright colors and preserving detail. 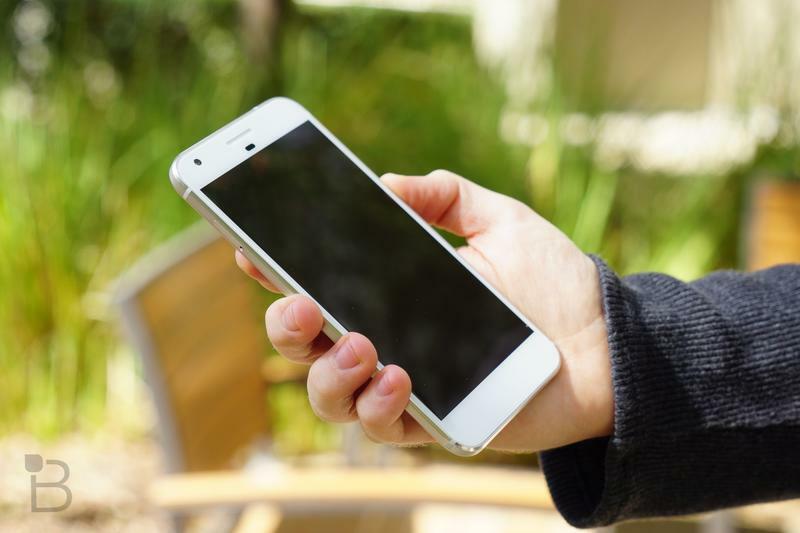 There are some definite drawbacks to the Pixel—no phone is perfect. 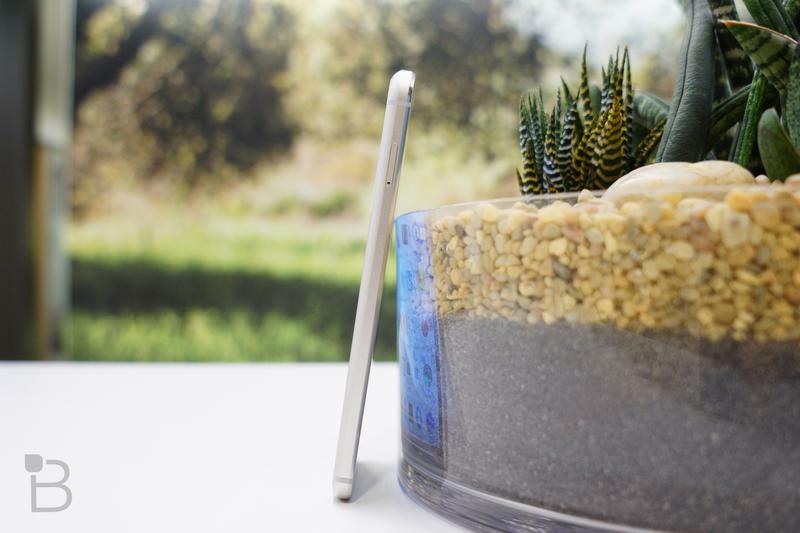 Like we said, the design leaves a lot to be desired (though it grows on you), and it doesn’t have any flashy features such as wireless charging or expandable storage. It’s also not particularly water resistant, which may be a problem for people who live in rainy climates. Those negatives can easily be forgiven because the Pixel is such a good overall device. 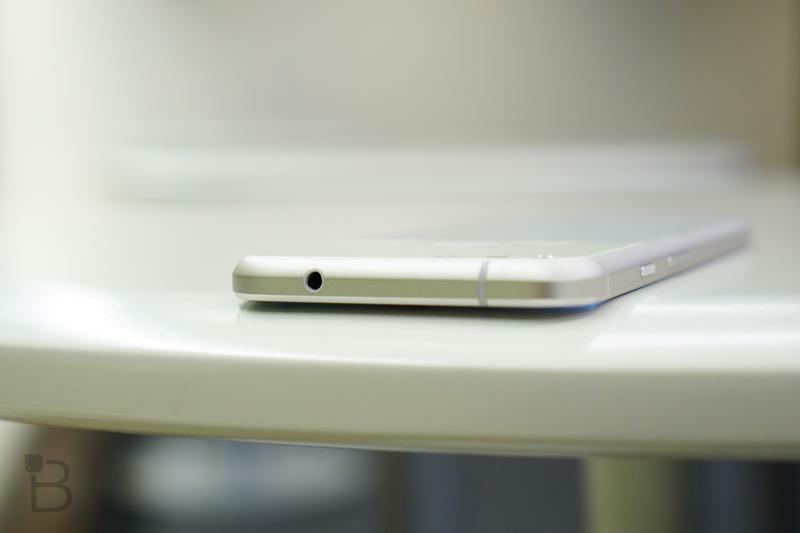 Battery life is excellent, especially in the XL model, and it’s the easiest Android phone to use. It’s also incredibly fast—no signs of slowdown yet—plus it offer the market’s best mobile camera. It’s a little more expensive than we would have liked at $649. For folks coming from the Nexus line, that’s a big jump in price. 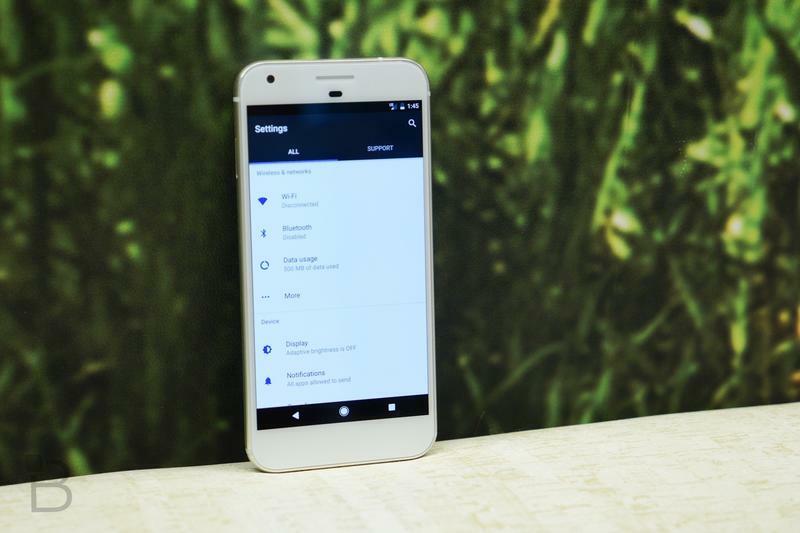 But it’s ultimately worth it, because the Pixel offers the best Android experience of the year, and the best smartphone experience period.